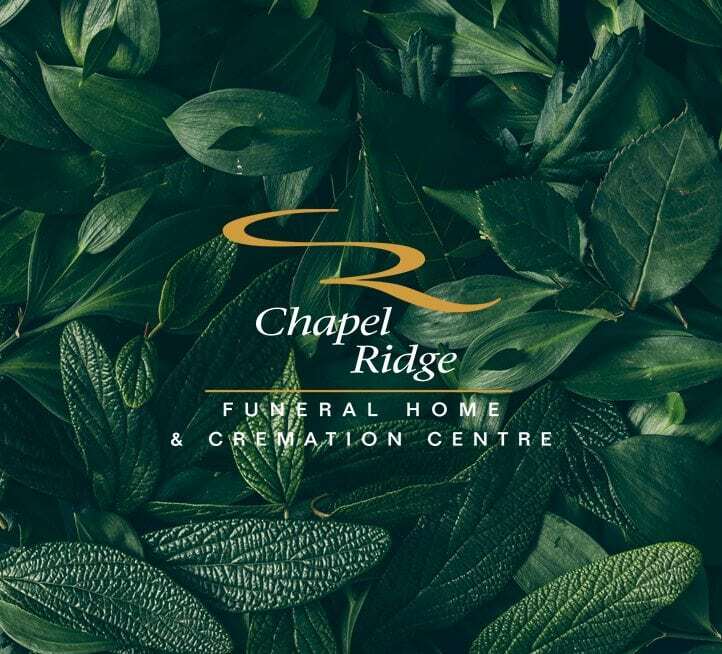 Welcome to Chapel Ridge Funeral Home & Cremation Centre – beautiful, family owned Markham funeral home. 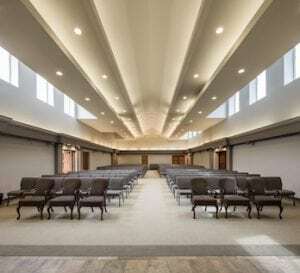 If you are searching for a funeral home and cremation centre with the highest standards of professional service, offered by staff with hearts of compassion, in a serene and comfortable setting, then you have found the right place. We serve Markham, Aurora, Richmond Hill, Stouffville, Thornhill, Scarborough, North York, and Toronto. Our newly expanded and renovated facility opened in 2013 and is a new standard in elegance. We also have facilities available in Mississauga to serve families from the west end of the GTA. We provide a wide range of funeral services including: obituaries and funeral details, funeral options & pre-planning, burial services, cremation services & funeral flowers. Our Markham funeral home is ready to assist you with compassion in your time of need. Why Chapel Ridge Funeral Home? We offer helpful and useful information regarding our funeral and cremation services. We are also a wonderful resource for those looking for information on pre-arranging a funeral, as well as help for those grieving and coping with the loss of a loved one. Planning your own funeral is not something that most people like to think about. Pre-arrangement allows you to make your final arrangements at your own pace, at a time when you feel calm, healthy, and rational. You can pre-arrange your funeral using our secure PreArrange Online network or visit us at the funeral home. You can also pre-arrange the funeral of a loved one.